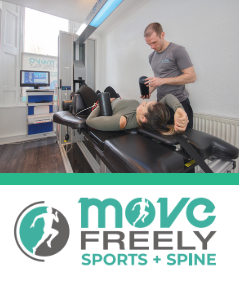 Struggling with back pain and neck pain? Surgery not an option? Discover IDD Therapy. 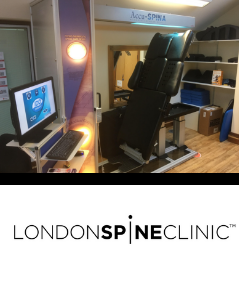 The No 1 non-invasive spinal disc treatment. Many back problems occur in the lower back, or lumbar spine. 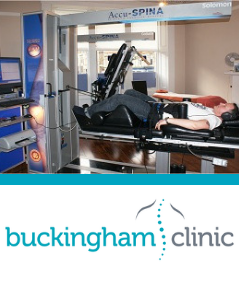 IDD Therapy treats targeted spinal segments and is suitable for herniated or slipped discs. Neck pain caused by a disc problem can be debilitating. By gently easing pressure on the discs, IDD Therapy aims to restore function and relieve pain. Locate your nearest IDD Therapy disc treatment provider. 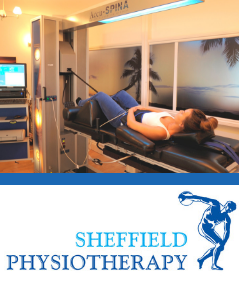 IDD Therapy disc treatment is provided by physiotherapists, osteopaths and chiropractors. 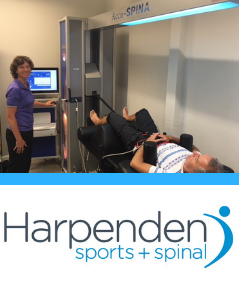 IDD Therapy is the fastest growing non-surgical spinal treatment for intervertebral discs with over 1,000 clinics worldwide. when manual therapy alone is insufficient to achieve lasting pain relief. 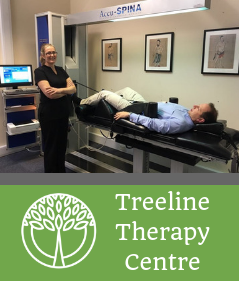 IDD Therapy treatment is provided by clinicians from different disciplines including physiotherapists, chiropractors, osteopaths and medical doctors, the following are just a selection of recent additions to the clinic network. 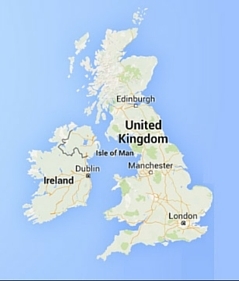 To find your nearest IDD Therapy provider, enter your address or postcode at the CLINIC FINDER. My back pain problems began in 2008. At the time I was referred for physiotherapy by my GP. I was given exercises but they didn’t help much; I still had severe shooting pains in my leg (a symptom of degenerative disc disease). In April this year, I felt worse than ever; I was in such a bad way that my wife had to help me up the stairs. 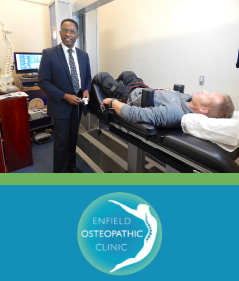 A friend recommended Chigwell Osteopathy and Physiotherapy Practice. My sciatica was so intense, I really didn’t think it would ever go but (after a course of IDD) I feel like a different person now: I can walk properly and the pain has disappeared. Following several fruitless visits to my GP, I made an appointment through a recommendation by a friend. I was suffering terrible headaches, back and neck pain and numbness on my right side. All my treatment was fully explained and I decided to embark on the first of two separate courses of IDD Therapy. This combined with the odd sports massage and manipulation here and there soon had me on the road to recovery. Without any doubt, had I not had treatment, I’d still be in the misery of my mystery condition..!